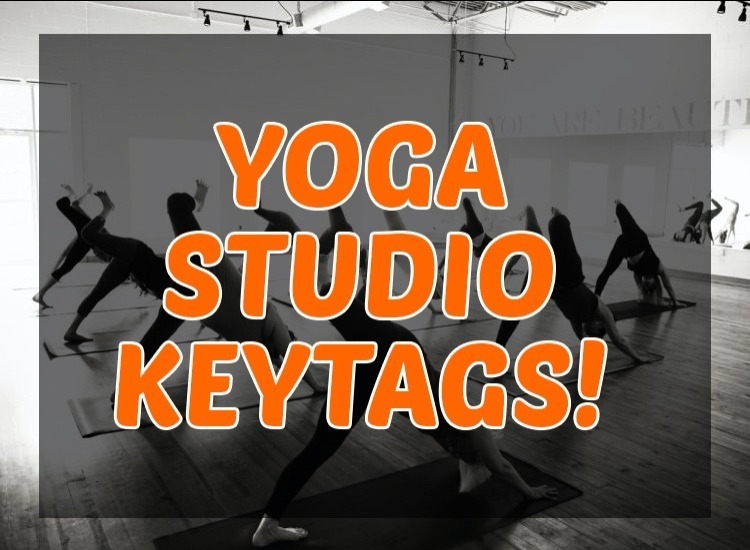 At 123keytags.com, we specialize in providing custom barcoded keytags to your Yoga Studio, CrossFit Box, and Fitness Center. But we also work with Churches, Recreation Centers, Youth Groups, Boot Camps, Martial Arts Schools, Group Training Centers & more! 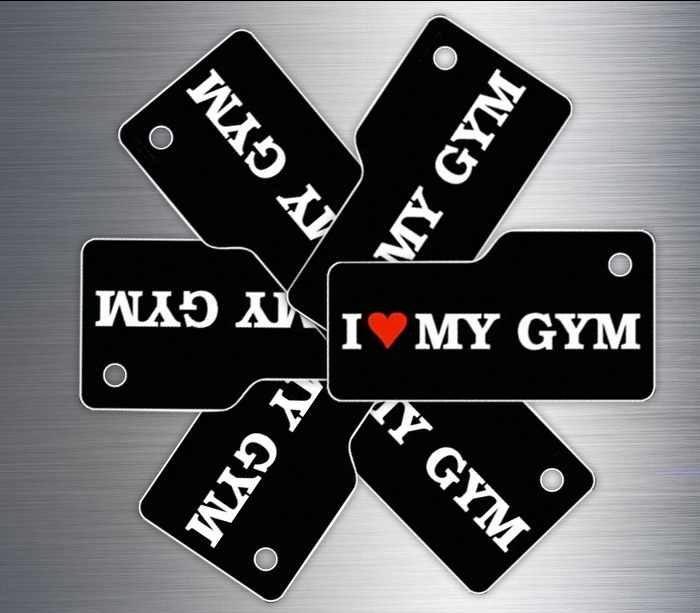 500 Custom Keytags - OUR #1 SELLER! 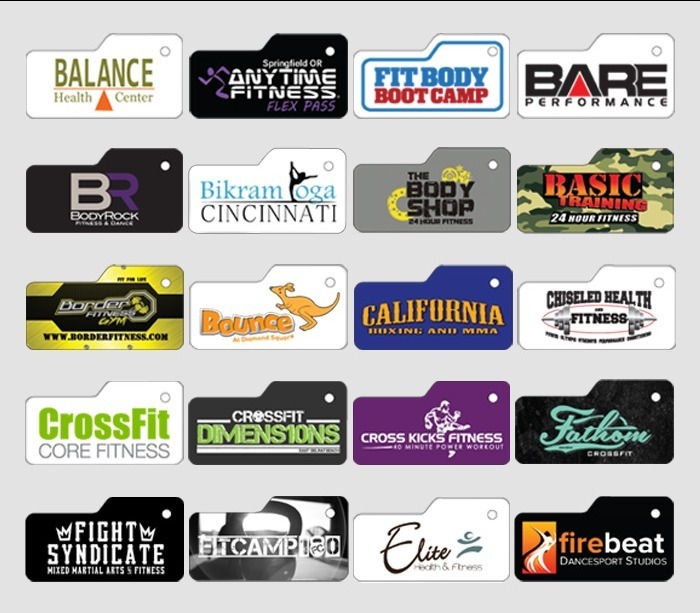 100 Stock Keytags - LOWEST MINIMUM ANYWHERE! 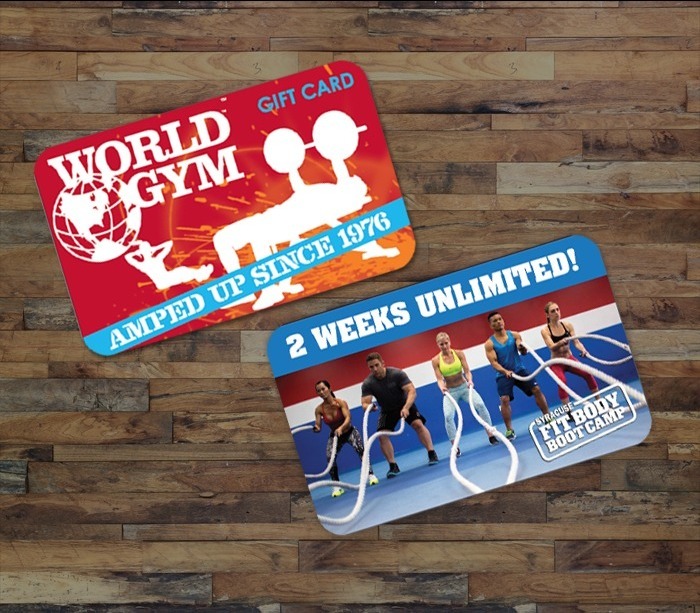 You already know that keytags are the most efficient way for your customers, clients, and members to check in to your business. 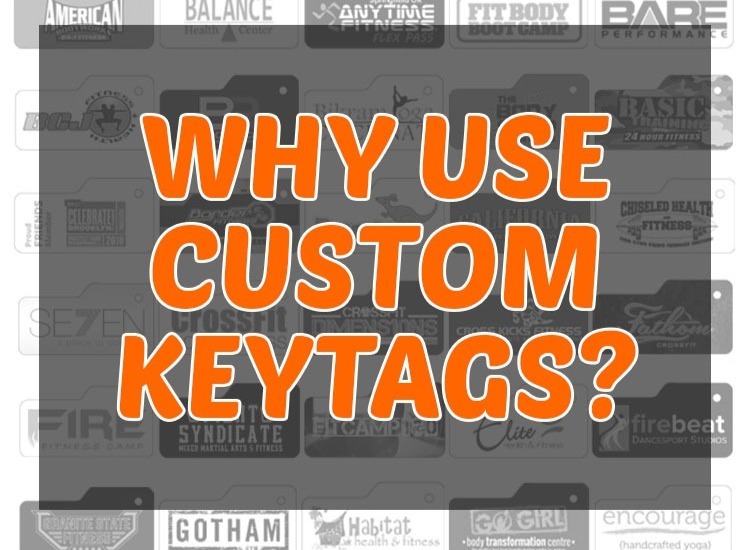 But did you know that custom keytags are also one of THE BEST​ brand identity resources you can provide? What business owner doesn’t want hundreds of customers out in the community with your brand on display.Order your custom keytags now!